Dallas Lacrosse, a subsidiary of K&G Sports LLC, hosts some of the Southwests largest lacrosse tournaments each fall. This family managed company focuses on fun, communication and the belief that its all about the kids experience. 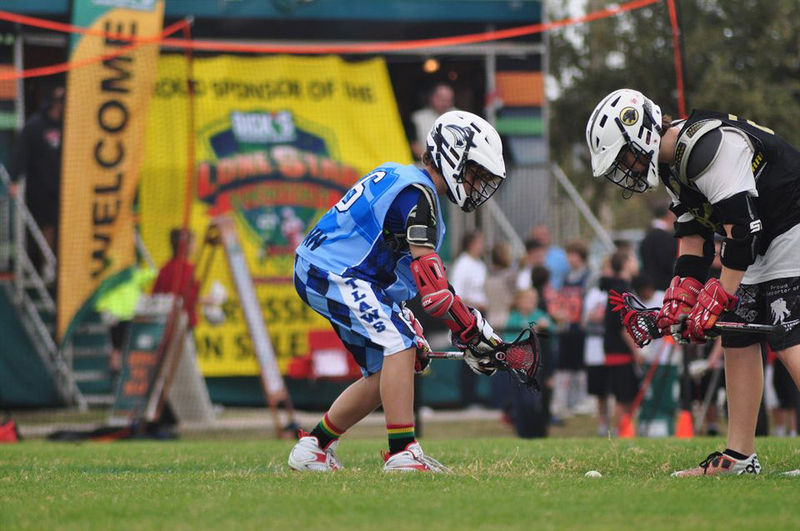 The Lone Star Shootout has established itself as one of the premier select lacrosse tournaments in the country. It is hosted every November, the weekend before Thanksgiving. Annually 80+ teams visit Lewisville TX for this two day, Championship tournament. Currect sponsors include; Lax Kong, Muscle Milk, Shutte Helmets and Bam Shaft. NEW for the 2017 event is our Girls Divisions! 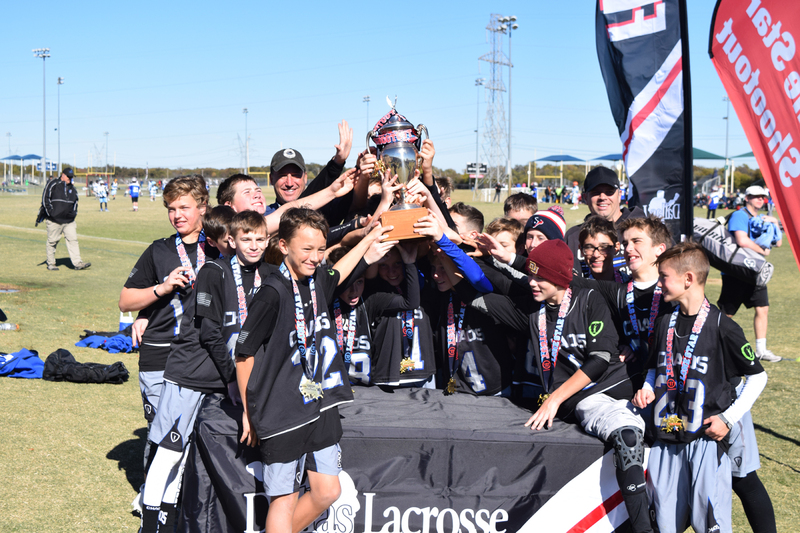 In 2014, DL launched the DFW Fall cLAXic. A fall festival type lacrosse event. The event began as a youth based boys lacrosse tournament and has now grown to include High School teams from all over the region. Future events are planned including camps and All-Star Games.